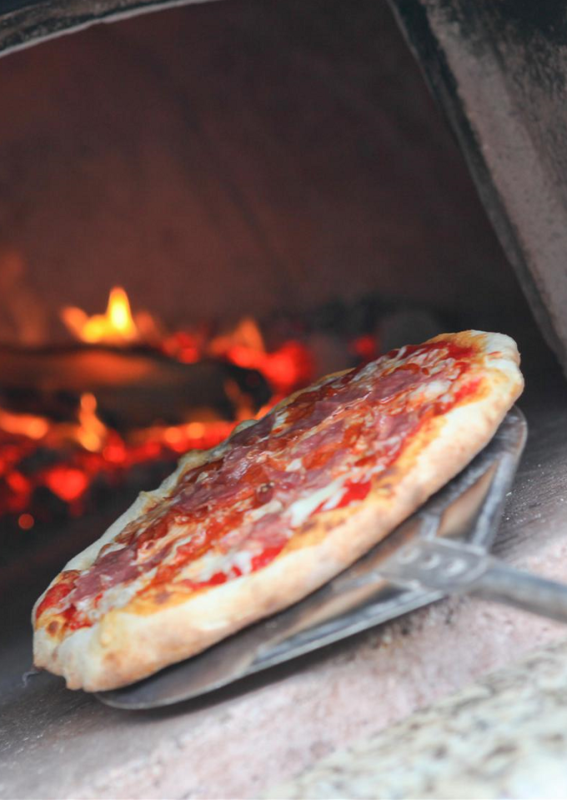 Authentic Wood Fired Pizza in our stone lined Pizza Oven will please your palate as well as your pocket. 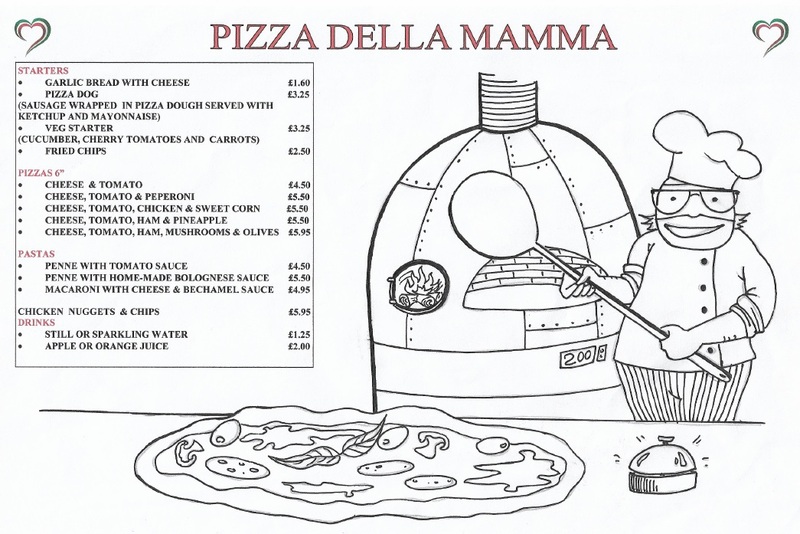 from Pizza's to our very own special dishes, you can be assured of outstanding quality and freshness. Our Pizza chefs pride themselves on making the best dough, the freshest ingredients and years of practical and professional experience. Come in and taste the difference of a Wood Fired Pizza. you'll think you're sitting in a piazza in the heart of Italy!